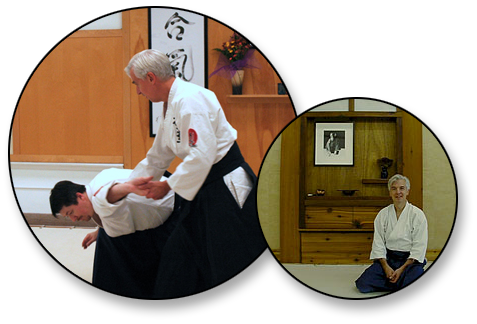 John Sensei founded Aikido of Madison along with Robin Cooper Sensei in 1994. 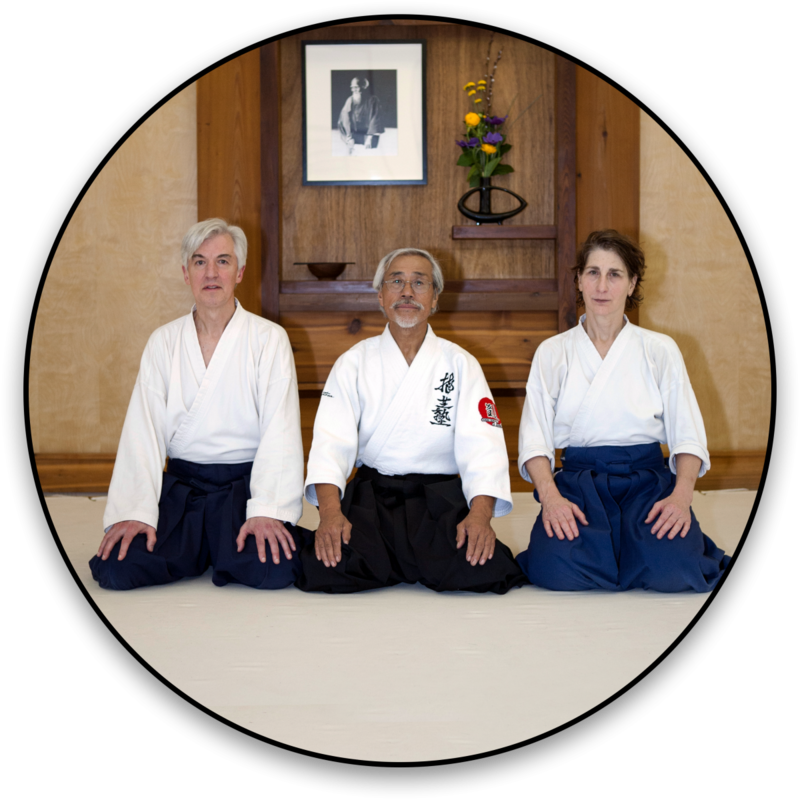 John Sensei began his study of Aikido in 1974 and holds the rank of rokudan (6th degree black belt), which he received in January, 2006 from Saotome Sensei. In addition to Aikido, John Sensei also studied tai chi, boxing and Cheng Hsin Tui Shou with Master Peter Ralston and is the co-author, with Ron Meyer, of “Aikido in America”. At one time he regularly conducted weekend aikido workshops and seminars at AOM. In addition, he has lead many spiritual retreats called “enlightenment intensives”.